WWW, June 2009 - The fifth and last (for now?) 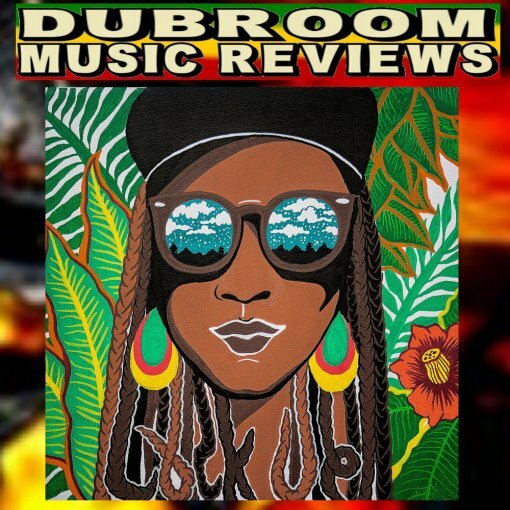 episode in the line of DUB compilations by the French Net Label Original Dub Gathering gives us no less than 15 top shots from the DUB Underground. 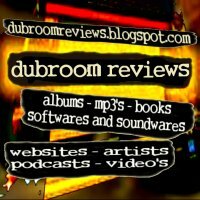 You might not want to miss out this great legal and free album, when you're a DUB connoisseur, that is. 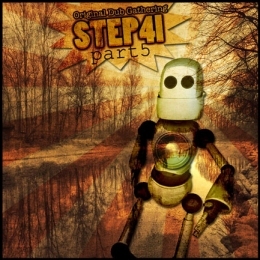 Industrial sounds, dubbed out medieval audio illustrations: the robot in the autumn forest on the cover of this album isn't there just for fun. The music on Step 4 I Part 5 will definitely give you "vibes like that". 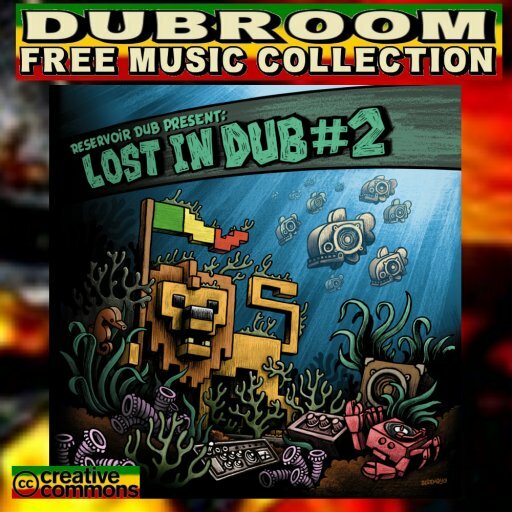 It's DUB, DUB and more DUB and the wide variety of styles even within the DUB Underground is versatile enough. After all, it's all in the mix and when it comes to DUB mixing, this album will do just fine. Especially when you're a DUB head with an unquenchable thirst for DUB, DUB and more DUB. 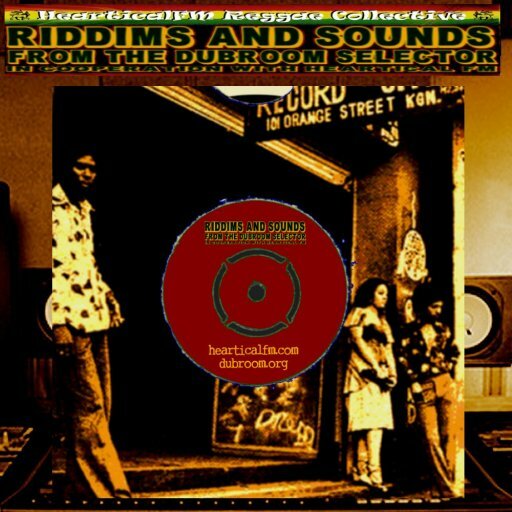 There's funny dub, serious dub, deep dub, militant dub, peaceful dub, and it's all present. 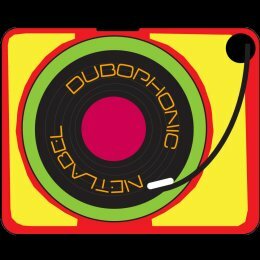 Let's hope that the people at the Original Dub Gathering will keep on gathering, for they know how to make their compilations. 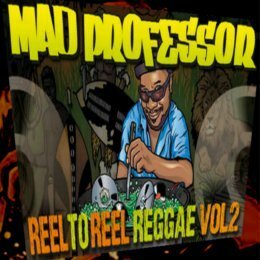 After the introduction by Macka B, the 8th chapter in the DUB ME CRAZY series opens up with a very hard hitting steppers riddim. 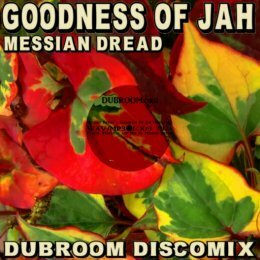 The tone is set for yet another collection of DUB tracks by one of the masters in the discipline and his mysterious set of effect devices. 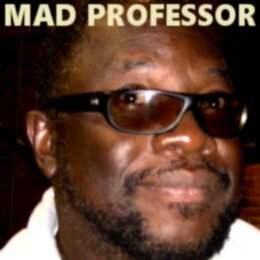 Mad Professor is obviously one of the masters. It's not just, that he has a superb sound, it's also that he knows how to literally transform that sound by taking instruments and adding effects. It sounds so easy, but in fact it's not. 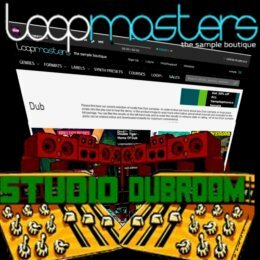 DUB engineers play with the dimension called time. Echo's, for example, have their own rhythm and that little piece of knowledge theoretically enables the man behind the mixing board to change the rhythm of a tune. 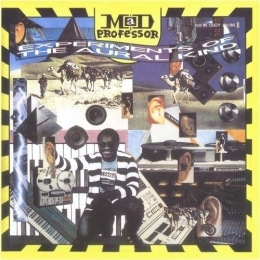 It needs to be said: for those who are interested in the production of DUB, each and every DUB album by the Mad Professor simply is a Master Class in the Art and that is a thing you definitely feel if you are just interested in enjoying the music. Too technical? It doesn't matter. After all, the result is what counts. 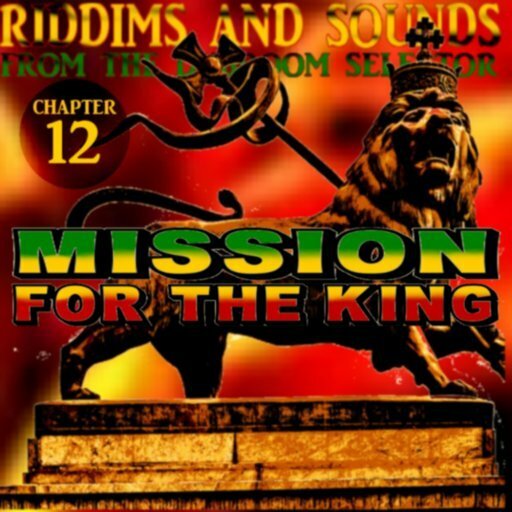 In this case, the result is a collection of 12 riddims, in various speeds and styles, mixed in a wide variety of styles. Sometimes the mix goes subtle, only to be "disturbed" by a cutting razor style effect. In other instances filters are applied where no engineer dares to apply them. 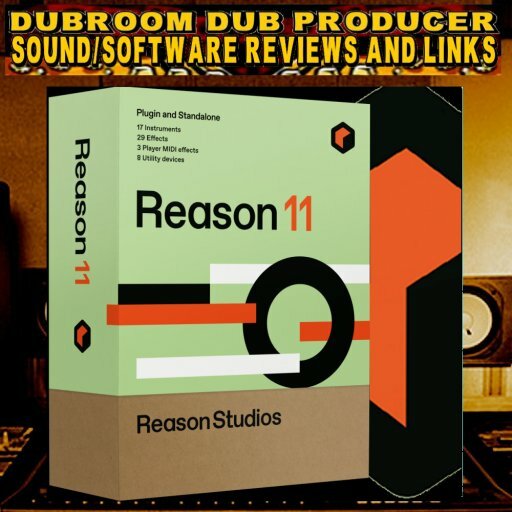 This Master Class in DUB is definitely not for producer's ears only, it's an experience that will make the heart and soul of every true lover of DUB rejoice 12 more times.